In order to ensure our products quality at every stage from the beginning of production till it reaches to our customers, to meet the requirements and expectations of our customers and to maintain our customer satisfaction, in 2006 Doktor Tarsa was certified with “Certificate of TS EN ISO 9001:2000 Quality Management System”. All operations in our operating system, as a whole, have been kept under constant control to make assure the production of goods and services are conforming to our quality standards. In 2005, with the aim of guaranteeing our quality, our fully equipped laboratory was established. 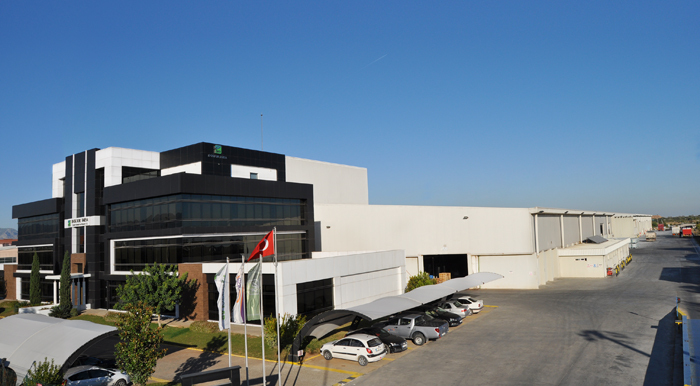 In Our Company, with the awareness of “the more quality inputs are, no defective products will be in the process” all inputs are analyzed by our laboratory which has TURKAK-TS EN ISO/IEC 17025:2010 ACCREDITATION CERTIFICATE and which was authorized by TURKISH MINISTRY OF AGRICULTURE to make fertilizer analysis in market controls. And at every stage of production, all products are controlled physically and visually, as determined in accordance with written procedures pursuant to TS ISO EN 9001:2000 Quality Standards. Our Quality Control Department not only controls whether or not our products meet the quality requirements, but also it tries to develop defect-prevention systems, create quality-improvement systems, apply and develop those consistently in order to guarantee quality. •	New methods to ramp up productivity are tried to be developed.